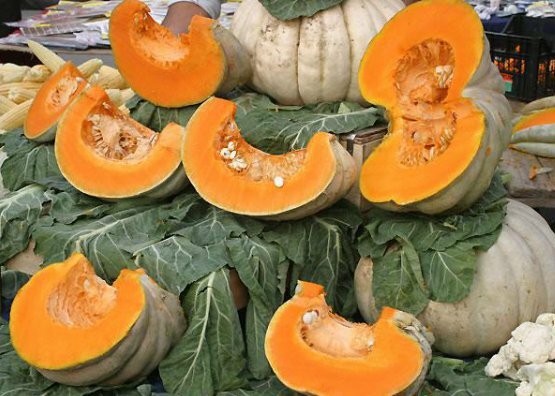 Most vegetable plants prefer moist, mild climates. From this standpoint, Turkey has much land suitable for cultivating vegetables, and as a result, different parts of the country are devoted to the raising of different types of vegetables. 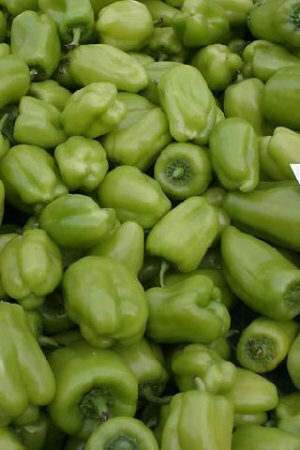 Althout green leafy vegetables have mostly been raised in the western regions, recently irrigation and hydroponics have opened up other areas to their cultivation as well. Turkish cuisine is quite rich in its use of vegetables. Both the use of a wide variety of vegetables as well as a wealth of manners of preparation are indicative of the richness of Turkish cuisine. 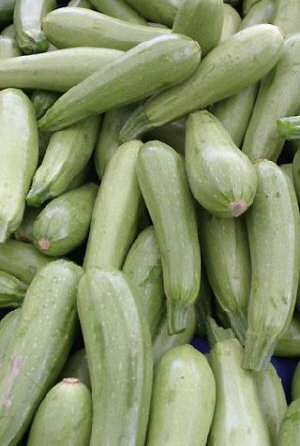 A member of the squash family (Cucurbitaceae), this long, ribbed and rarely, fuzzy vegetable resembles a cucumber but is actually a species of melon. It is also know as Hıta. 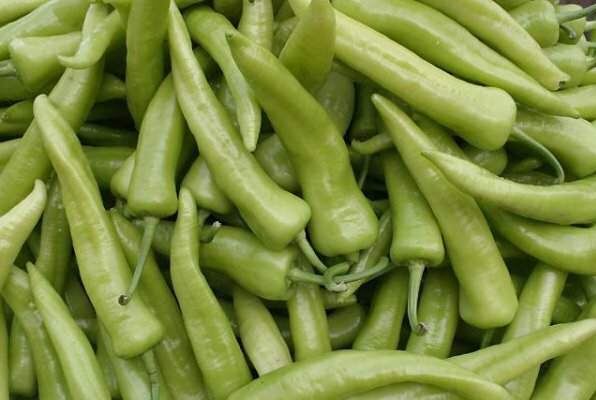 It is mostly used in Southeast Turkey, where it is pickled. A plant in the mustard family (Brassicaceae) with leaves resembling those of radishes. 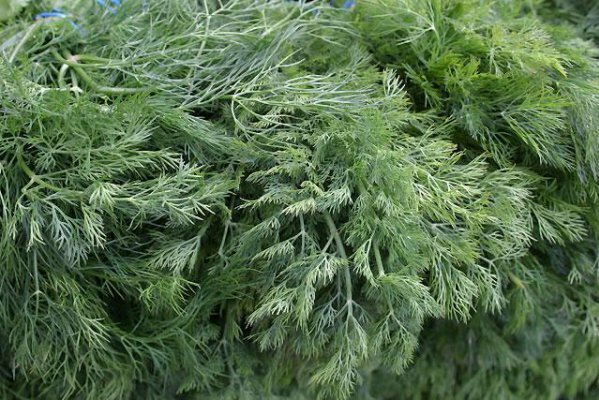 Its leaves are made into salad, and also are a popular accompaniment to fried or grilled fish. It is frequently used as a garnish as well. An plant in the Lily family with several upright or vining, smooth stems. Its Turkish name means “birds do not alight.” Its leaves are small and needlelike. The flowers are borne singly or doubly in the leaf margins. 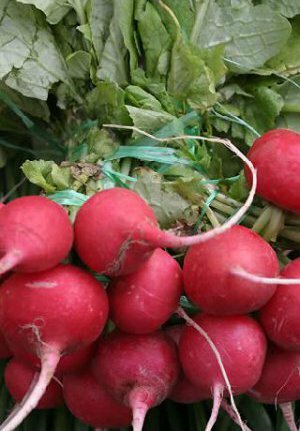 Used regionally in soups and salads, it is also commonly eaten raw. In the daisy family (Compositae), the artichoke is a large thistle-like plant 50 - 100 cm in height with tough grey-green leaves and large blue/purple flowers. The flowers which appear above the leaves as well as the stems are meaty and dense. In Turkish cuisine it is mostly known in Aegean and Istanbul. Prepared in “olive oil” dishes with celeriac, fava beans or stuffed, it is classified as a meze or appetizer. 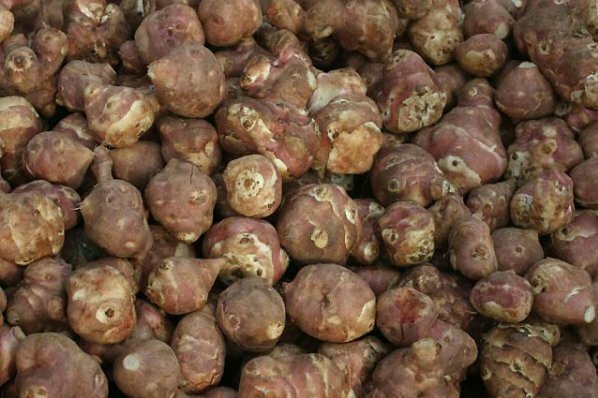 Beetroot (Kırmızı Pancar):A variety with a thick root used as a vegetable. 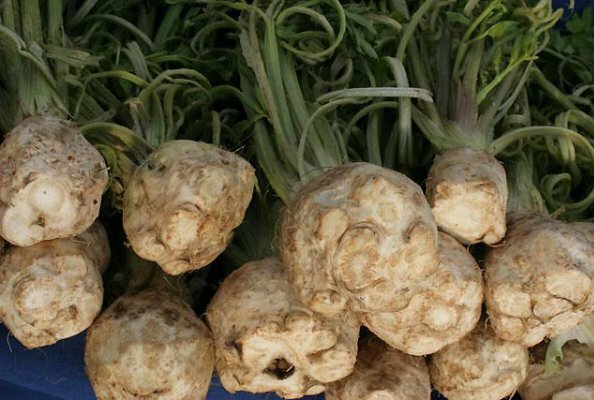 Sugar Beet (Şeker Pancarı):A variety with large heavy roots, commonly grown in Turkey for the production of sugar. 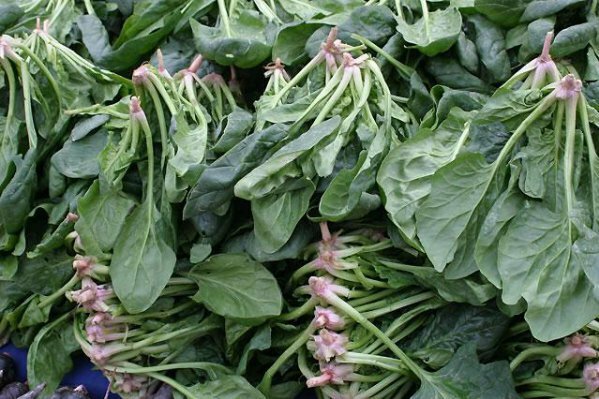 Chard (Pazı): A variety bearing large flat leaves similar to those of spinach. A plant in the mustard family (Brassicaceae) with large flat leaves, raised as a fall and winter vegetable. There are many different varieties, several of which are used in Turkish cuisine. White and red cabbage are two common varieties. The wide leaves are ideal for stuffing, but are also used in other main dishes and soups. Kale, another variety of the same species, is known as “black cabbage” (kara lahana) is the sine qua non food of the Black Sea region. Red cabbage is only used in salads. The pickles made from white cabbage is an important item in Turkish cooking. 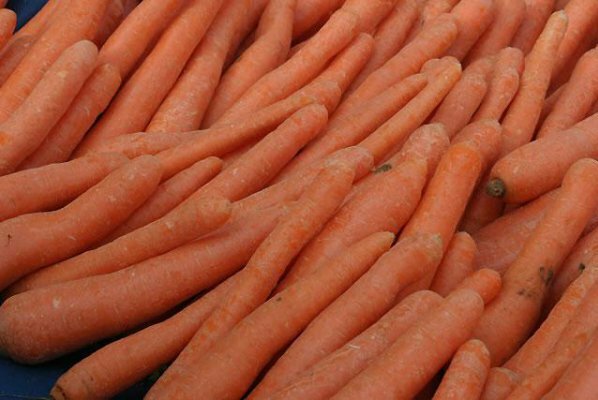 Carrots are the conical root of a plant in the celery family (Apiaceae), raised mostly as a vegetable. In Turkey it is used as an ingredient in other dishes, and also made into salads and pickles. There are yellow, orange and purple varieties. It is often used to add color to pickles. There are many different varieties of carrot pickles in Southern Anatolia. Due to its sweet flavor it can be eaten fresh and is also used in certain sweets. 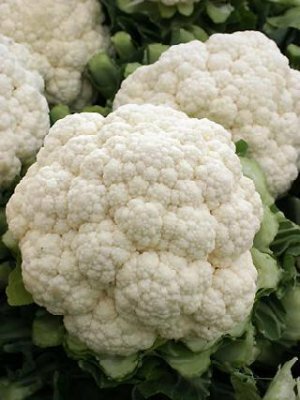 In the mustard family (Brassicaceae), cauliflower has cabbage-like leaves, the part consumed is the dense mass of developing flower buds. 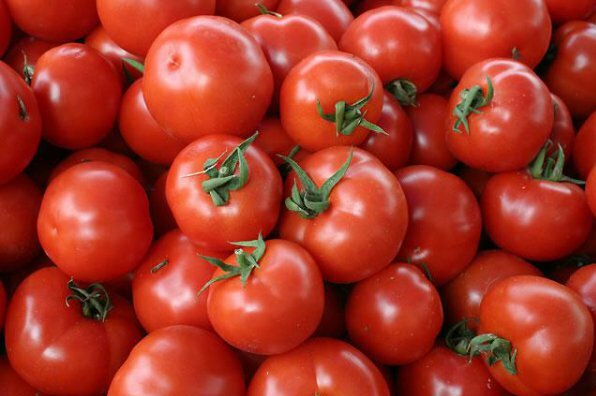 It is cooked with tomato sauce and ground meat, and is mostly used in western Turkey. A plant in the celery family (Apiaceae) with leaves resembling those of parsley but heavier and more robust. The large, yellowish root has an irregular surface. Not a staple vegetable in Turkish cuisine, celeriac is most popular in the west and in Istanbul, where it is cooked in a meat dish as well as cold as an “olive oil” dish. Known in Turkish as Hindiba, Frenk Salatası, Radika and Endiv, chicory is a plant in the daisy family (Asteraceae) with divided leave and sky blue daisy-like flowers. 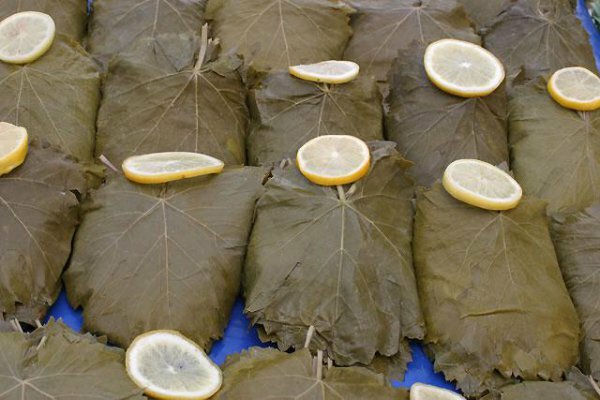 The leaves are eaten steamed and served with lemon and oil as a salad, as well as in hot dishes. In Turkey mostly wild chicory is used; its leaves gathered in spring and used as a medicinal herb and as a vegetable. 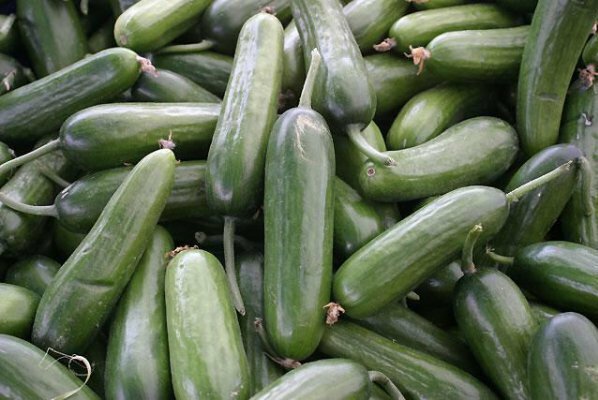 The cucumber is a member of the squash family (Cucurbitaceae), with fruits that are mostly long and green with many seeds. 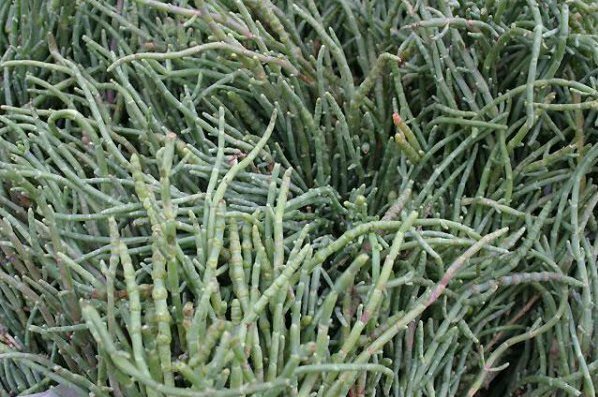 It is eaten on its own or used in pickles and salads. Although it is raised throughout Turkey, various varieties are preferred in different regions, each with its own flavor. In Istanbul, the most famous varieties are Çengelköy and Langa. A vegetable wıth black or purple skin and small seeds. A member of the nightshade family (Solanaceae), the plant thrives in moist soils and hot weather. Turkish food makes very rich use of eggplant; it appears in such varied foods as pilaf, salad, kebab, pickles and even jams. There are various shapes and sizes of eggplant according to region. The main varieties grown in Turkey are Mor patlican and Adana patlıcanı (oblong light purple and black varieties, respectively), and Bostan and Kemer (large oblong black varieties). Garlic is a bulb-forming plant in the lily family (Liliaceae) with leaves from 25-50 cm tall. Garlic is very popular in Turkish cooking for its special aroma and flavor, and is consumed at all stages, from green “scallion” stage to fresh bulb to mature/dry. In its dry form it also adds sweetness to a dish. It is also frequently used in pickles. This low, spreading species of knotweed grows chiefly in Sivas and Tokat regions. It has pink or reddish flowers in groups of two or three. Its leaves are either sauteed or cooked in other dishes.